Nicaragua has one of the fastest procedures to open a new business in the Central American region. Nicaragua has one of the fastest procedures to open a new business in the Central American region. Since 2014, key reforms have been implemented in order to streamline processes and reduce the number of days necessary for the creation of a company. Seek legal counsel is recommended before starting the process. Accounting books are available in all bookstores in the country. For further information on each step, please click on Trámites Nicaragua website to find current information. 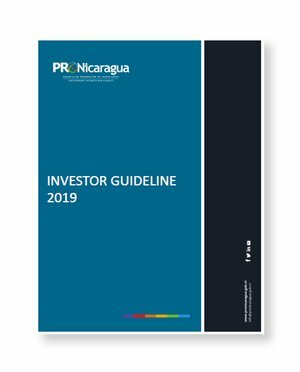 You can also find accurate information in the Investor Guidelines 2018.